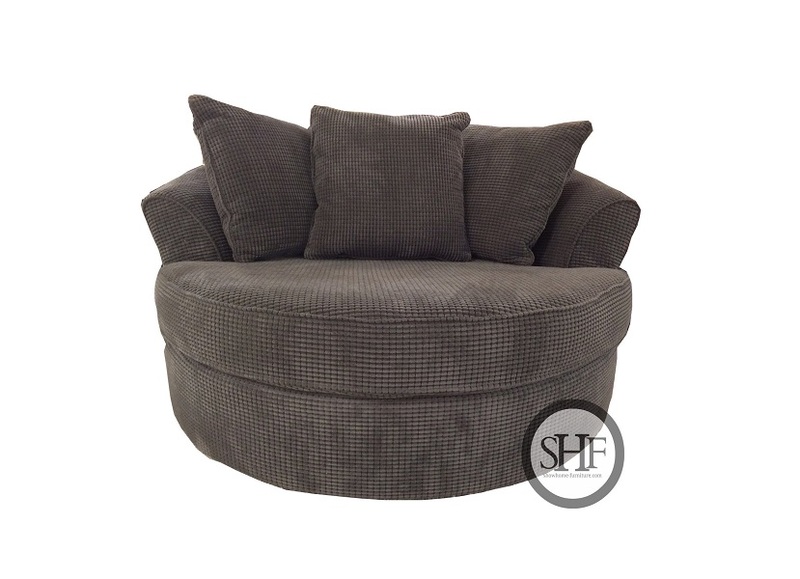 These oversized round nest chairs are available in two different sizes – 44″ and 60″ in diameter. 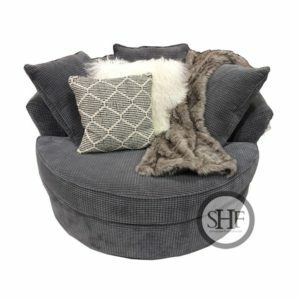 It is available in Bubble Charcoal or Bubble Truffle. The chairs have 100,000 rub counts making it one of the most reliable furniture to invest in. If you are able to come into our stores you can choose from over 200 different fabrics and have it in only 3-4 weeks. Once ordered a customer service representative will contact you to confirm your order. IN LOVE! – I am in Love Love Love! Me and my son, (4years) would use this all the time as our cuddle , watch shows/movies and reading chair! 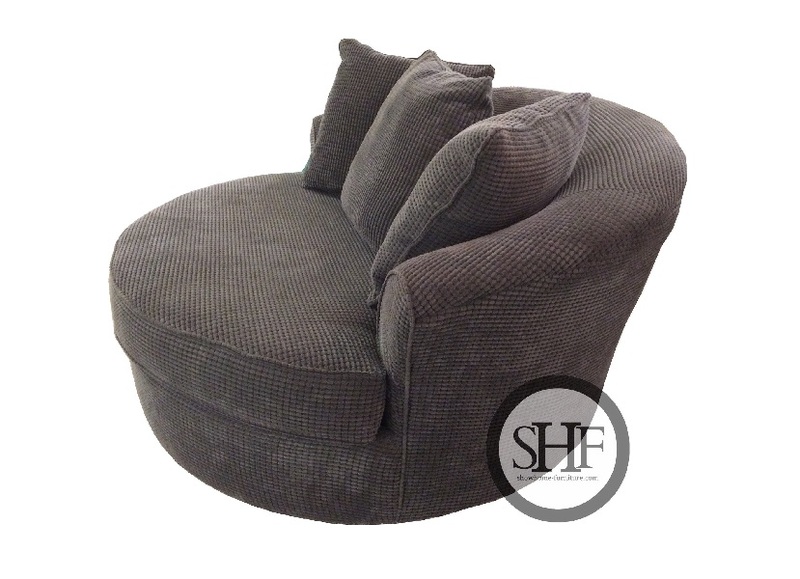 Would love to have this fabulous, comfy best chair ! !